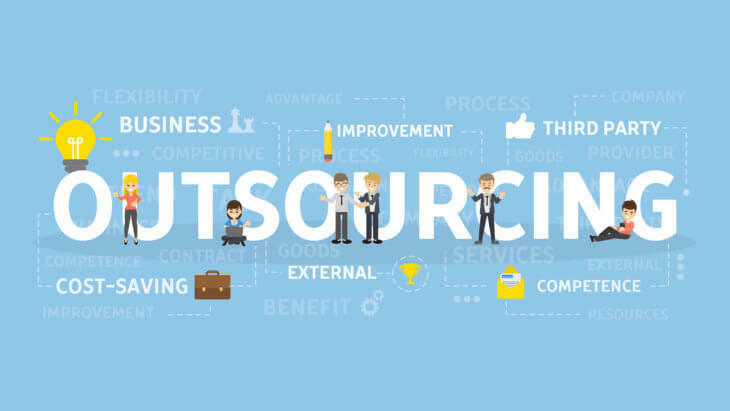 Outsourcing for business: why is it needed? The business world is a cutthroat landscape that requires you to be on your toes every single time. Finding the right way to conduct your business is an important part of making your operations work and one way to provide a solution or meet a deadline is to have the work outsourced to another company or to an offshore location. Outsourcing has been a long practice for most companies, but the onset of the Internet has allowed it to bloom and become bigger as the years go by. During the last couple of years, the outsourcing industry is consistently surprising those who work in Wall Street. Outsourcing firms like Tata, Wipro, and Infosys all went above and beyond their expected earnings. IT firms usually benefit from the outsourcing set-up due to the reduced nature of the costs that are required. Work that’s been outsourced usually ends up in third-world countries with a highly educated population. These outsourced employees usually cost less than their first-world counterparts, making them an interesting option to look into. Rates are usually paid by the hour or by the task, depending on the agreed conditions between your business and the outsourcing firm. With high-speed internet and the number of programs and software available, telecommuting is easier than ever. Becoming connected allowed those working from one part of the world to communicate with someone on a separate hemisphere. Some outsourcing companies even work during the same hours as your office does to ensure that the work is done in a timely manner. Often, people working in an outsourced company can deliver your goods within record time, giving you a better chance to focus on the things that matter to your business. Because hiring outsourced help is relatively cheaper, you can hire two people who can do the job of one, making it easier and quicker to finish the task at hand. 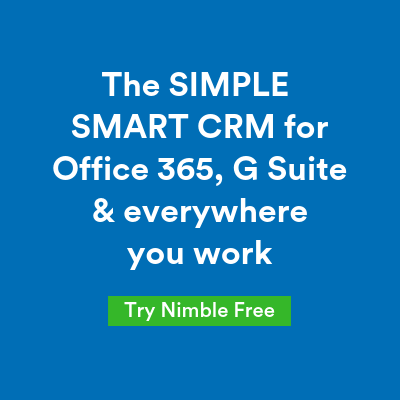 Change is always a good thing and for companies who spend too much time doing a certain task that isn’t at all important. Outsourcing is a great option for them to make the work process easier to handle. Those working in a local company may choose to outsource work so that they can continue to focus on the core business processes. Small tasks can be easily passed on to outsourcing companies. The global knowledge that is passed down to offshore companies can help them become better to compete against the global market. As the number of people you employ comes from outsourcing, you will also see an increase in the knowledge base for your company. It’s a two way street in such a way that you’re learning practices from another country and you are helping them know more about the work that you do. Outsourcing is not only helpful for IT services, but you can also use it in handling rail infrastructure, getting help from an online secretary, or cut your manufacturing process by getting others to do it for you.